Buddies register for free. Buddies will also receive a free CCNJML buddy t-shirt with your first game with us. 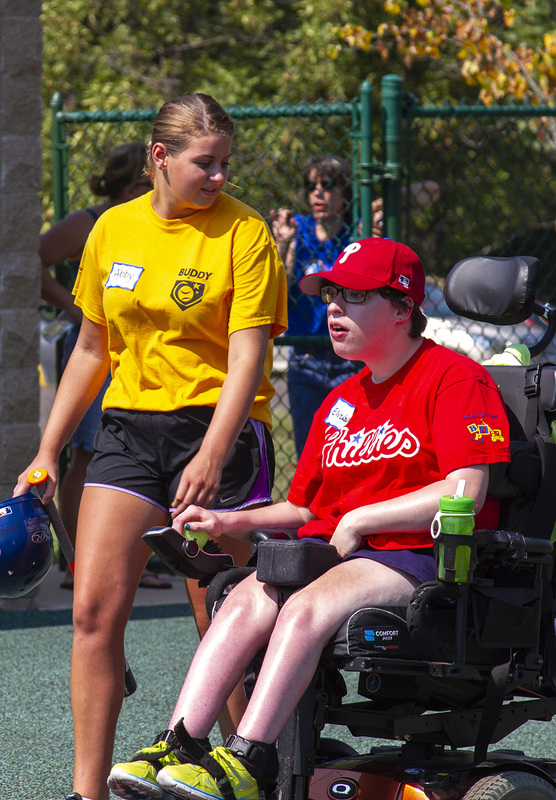 It's important volunteers wear their buddy t-shirt to each game you play with us. Thank you! I'm a returning CCNJML Buddy. I'm new to this Miracle League. I have read and accepted the rules, regulations, and volunteer release information provided in this digital registration form.